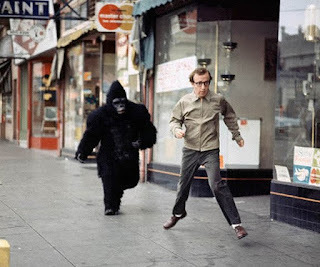 Hollywood Gorilla Men: Take the Monkey and Run ! This makes me laugh while seeing the gorillas. saw many gorillas in Gorilla Trekking.I think It was city gorilla.nice post.